With respect to resources in exclusive economic and continental shelf zones, the regime of islands has quite an impact. An island which can maintain human habitation or economic life of its own has the right to establish the zones laid down by the Convention: territorial sea, contiguous zone, exclusive economic zone, and continental shelf. Archipelagic states are an exception; in this case, the waters between the islands are the archipelagic waters. A distinction must be made for rocks which cannot maintain human habitation or economic life of their own; they do not have an exclusive economic zone or a continental shelf, but (on the condition that they are above water at high tide) they may have a territorial sea and contiguous zone. This corresponds to the criteria for determining the baseline of the territorial sea. Artificial islands are not "a naturally formed area of land." Consequently, such artificial islands and other installations and equipment do not have the status of islands or of rocks. An �enclosed or semi-enclosed sea� is a gulf, bay, basin, or sea surrounded by two or more states which has a narrow outlet to the ocean or whose waters consist entirely or primarily of the territorial seas or exclusive economic zones of no fewer than two states. The Baltic Sea, the Mediterranean, the Red Sea, and the Arabian Gulf are undoubtedly such seas, but according to this definition the Gulf of Mexico and the North Sea are semi-enclosed seas as well. 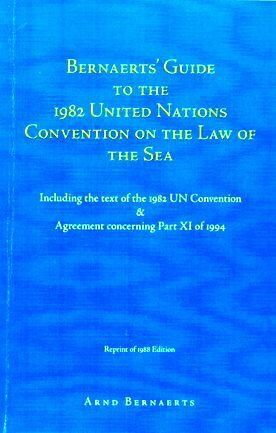 States bordering on enclosed or semi-enclosed seas are expected to co-operate with each other in exercising their rights and performing their duties under the Convention and, where appropriate, to invite other interested states or international organizations to co-operate in furthering the aims of the Convention. Furthermore, they are to co-ordinate their activities with regard to fisheries, marine environment, and scientific research. These requirements are derived to some extent from similar provisions to be found elsewhere in the Convention. Coastal states have to co-operate with other states where both are concerned with the same living resources. 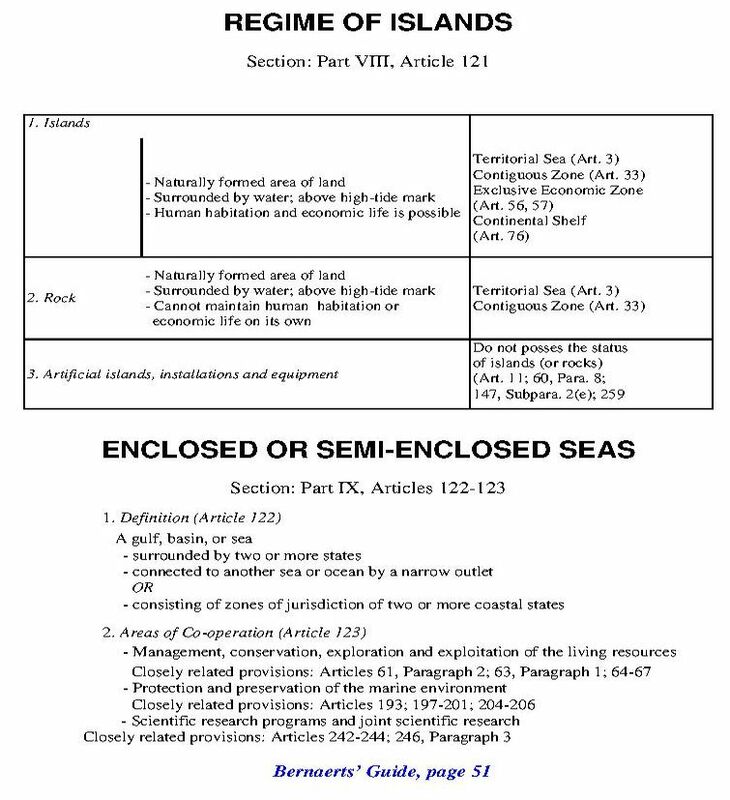 The provisions for the protection of the marine environment even include two complete sections regulating co-operation, including a directive for regional and global co-operation, a call for studies, research programmes, and exchange of information and data, and the requirement of notification of imminent or actual damage and provision of appropriate contingency plans against pollution. 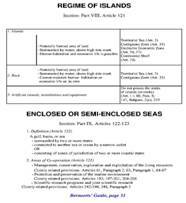 States bordering enclosed or semi-enclosed seas may in particular apply the Convention provisions for co-operation in all marine scientific matters.